We create dynamic vitality in your living space with stunning furniture selections. Our elegant product range includes sofas, dining tables, chairs, coffee tables, bedroom collections and outdoor furniture settings. 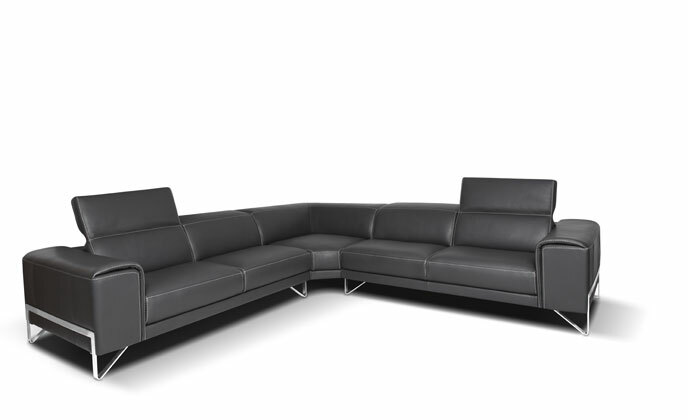 We specialise in Italian wholesale furniture, representing numerous exclusive designer furniture brands. Our eclectic product range makes Merlino the ideal solution for sourcing Interior design furniture for furniture fitouts, home display furniture and apartment furniture. Merlino is a leading furniture importer and furniture supplier of major Australian retailers, builders and Interior decorators throughout Australia. Whether it is Italian lounges, Italian marble dining, Turkish rugs or Abstract art, we offer a comprehensive range of quality furniture and unique statement piece sourced from around the world. How can compliment the supply of furniture for your business?